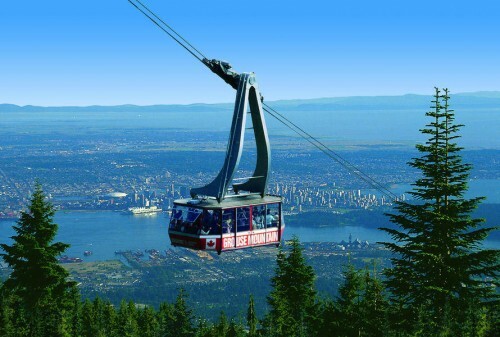 Cheap flights to Canada: from Prague to Vancouver for €383! The British Airways madness continues: after super cheap flights to Hawaii and Florida you can now travel for good price also to Canada. Return flights from Prague to Vancouver are available for just €383! You can fly also to Toronto or Calgary for just few Euros more. Regular price on this route is €700+ so you indeed save lot of money! Travel dates are from September 2014 to June 2015! 23 kg luggage is included and transfers are also great. Book fast via BudgetAir to get this awesome price, it can get fixed at any moment! « WOOOW! Cheapest flights to Hawaii in history: from Prague for only €397!